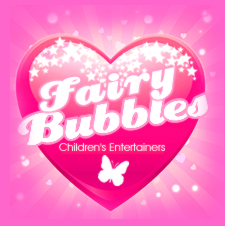 Fairy Bubbles is a popular and well loved Children's Entertainer based in the midlands. 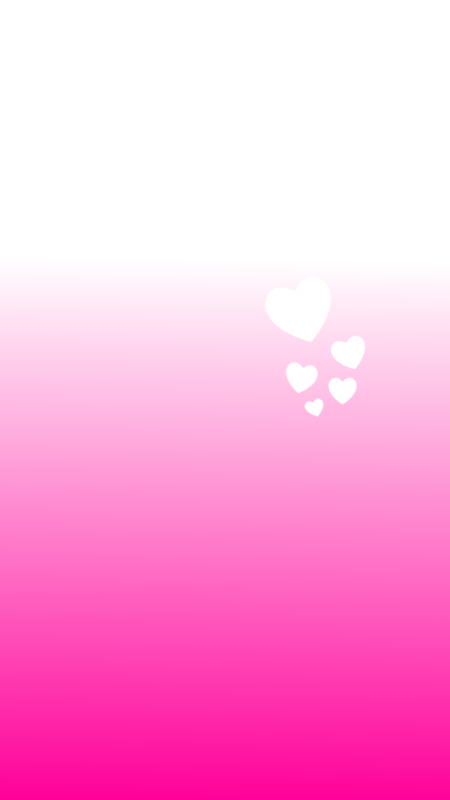 Her unique style and warmth to children make her a popular choice for Birthday Parties, Weddings, Corporate Events, Fundays and School events throughout the midlands and the UK. With over 5 years working in the Children's Entertainment industry, Fairy Bubbles brings experience, fun and a wow factor to her clients. Fairy Bubbles is a member of British Actors Equity and has full public liability insurance and CRB checks.